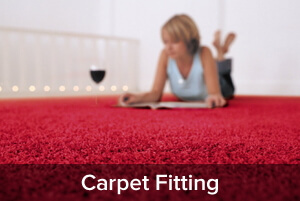 We provide high quality flooring from carpets, laminates to vinyl’s, what ever your needs we are sure to be able to help. We will come measure and fit the flooring in your property or business, keeping it stress free for you. 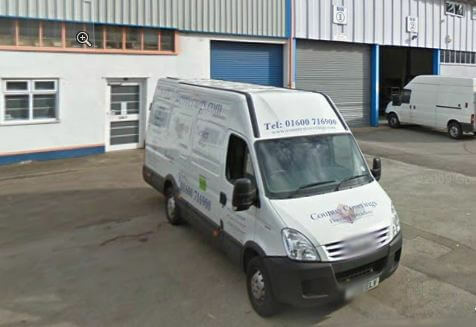 Country Coverings has had a number of years in the industry and will always deliver to the highest standards. 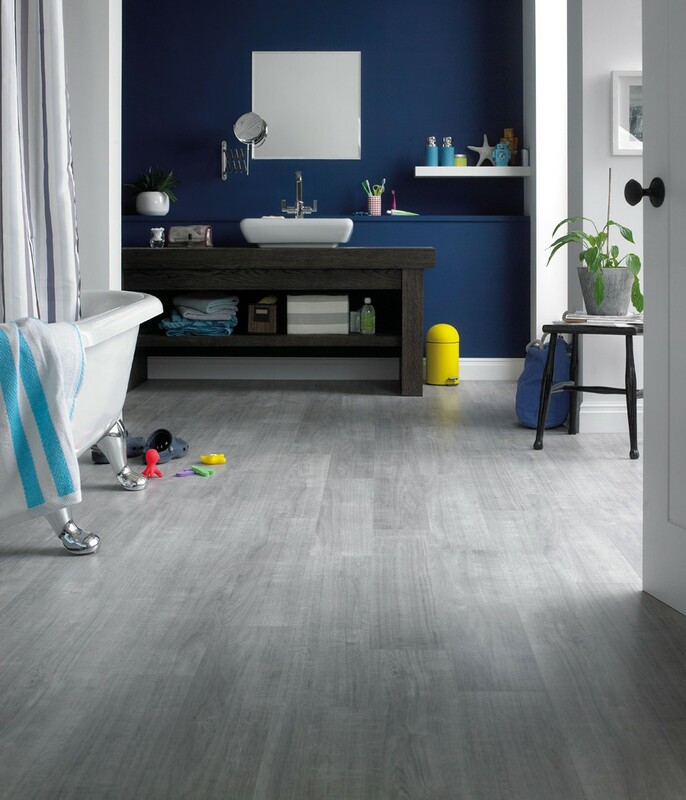 Most people do care about their home and whether you are a landlord or a home owner, you want your flooring to last and be aesthetically pleasing for both tenants and visitors. Flooring may be the priority on your mind when it comes to moving into, or renovating a property, and this is where you should draw special attention to your flooring. It makes every bit of difference and it can breathe new life into your home; improving the price of your home on the market, and impressing your friends and family. 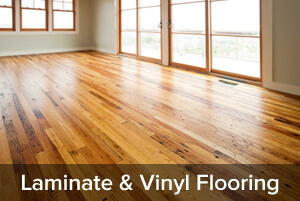 Carpets provide great warmth and comfort but maybe you’d prefer a special printed vinyl, or laminate flooring, to provide that extra character that you want in your home. Whatever your needs, Country Coverings are here to assist you. Country Coverings have fitted carpets, laminate and vinyl flooring in homes in Hereford, Gloucester, Monmouth, Forest of Dean, Cinderford, Mitcheldean and Ross-on-Wye for over ten years with some of the best flooring specialists in Monmouthshire. We provide sound and honest advice so don’t hesitate to get in touch.